The Atlanta Braves look to continue their hot streak when they take on the Miami Marlins in a three game series starting tonight. They swept the Chicago Cubs right out of Atlanta to even their record at 3-3. 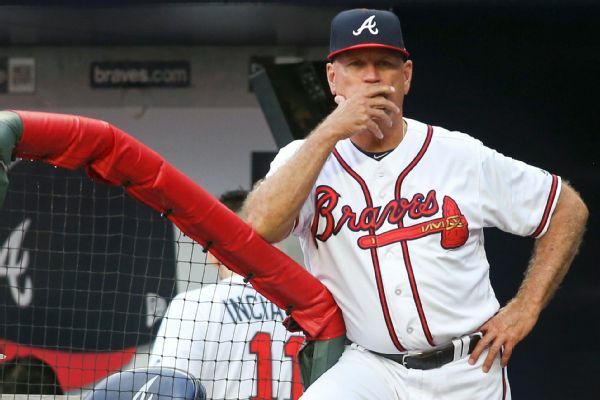 The Braves look to capitalize on a rebuilding Miami Marlins team. Kevin Gausman will make his season debut tonight for the Braves as he just came off the 10- Day IL. Gausman went 10-11 with a 3.92 ERA in the 2018 season. Pablo Lopez makes his second start for the Marlins. Lopez is currently 1-0 on the season with a 5.06 ERA. The Braves take on the Marlins @ 7:20 on ESPN Radio!